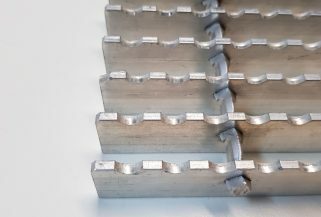 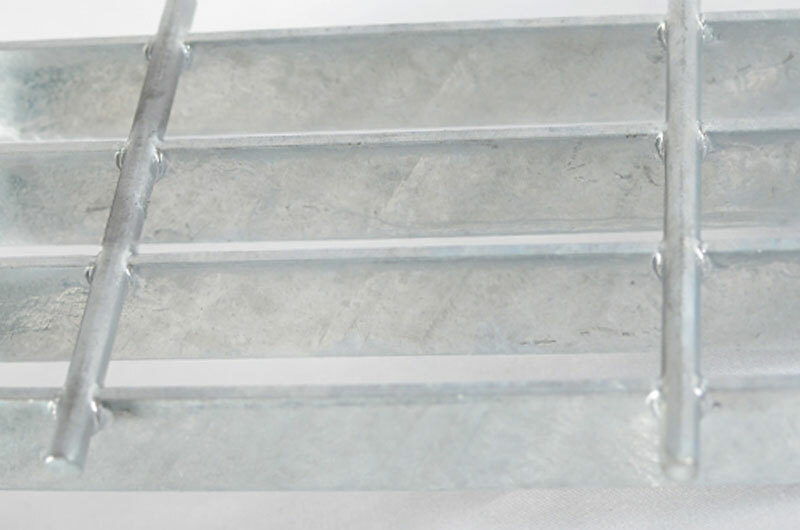 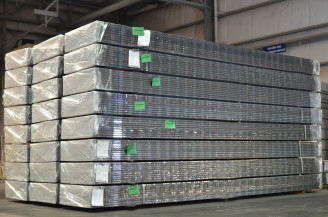 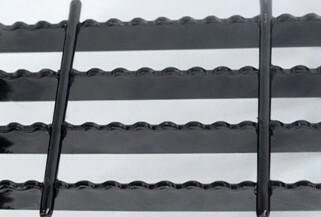 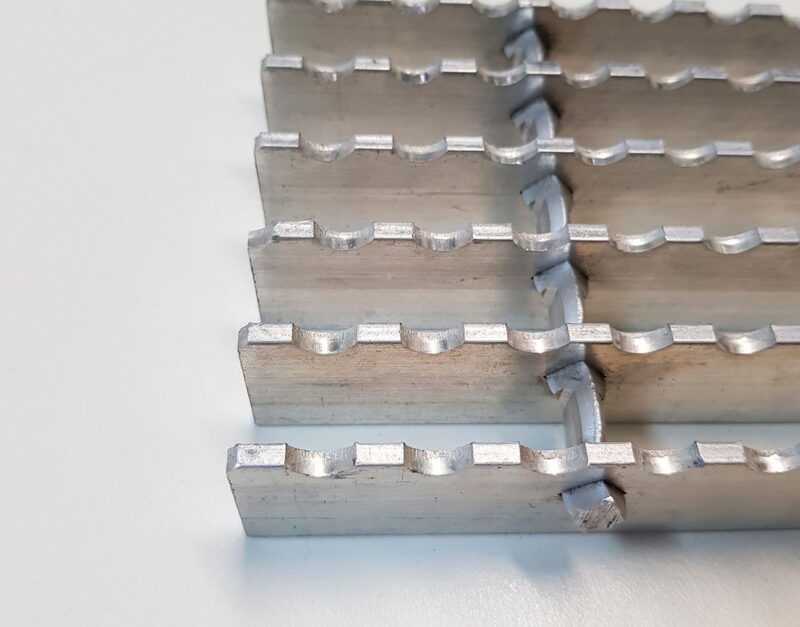 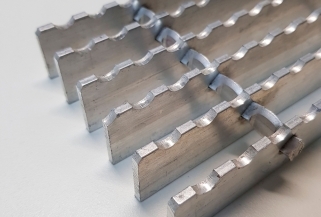 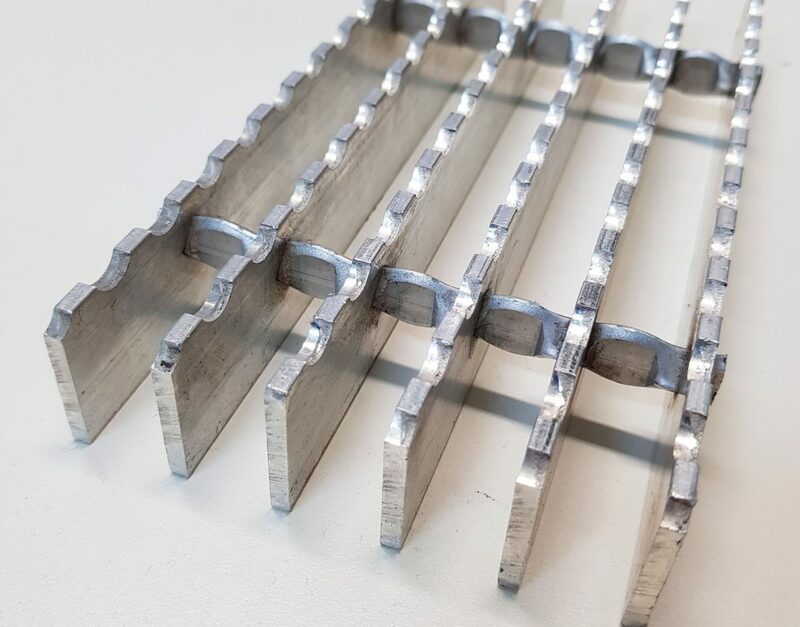 Our Steel Bar Grating is manufactured through the forged welding process, which consists in welding steel cross rods to perpendicular and equidistant bearing bars. 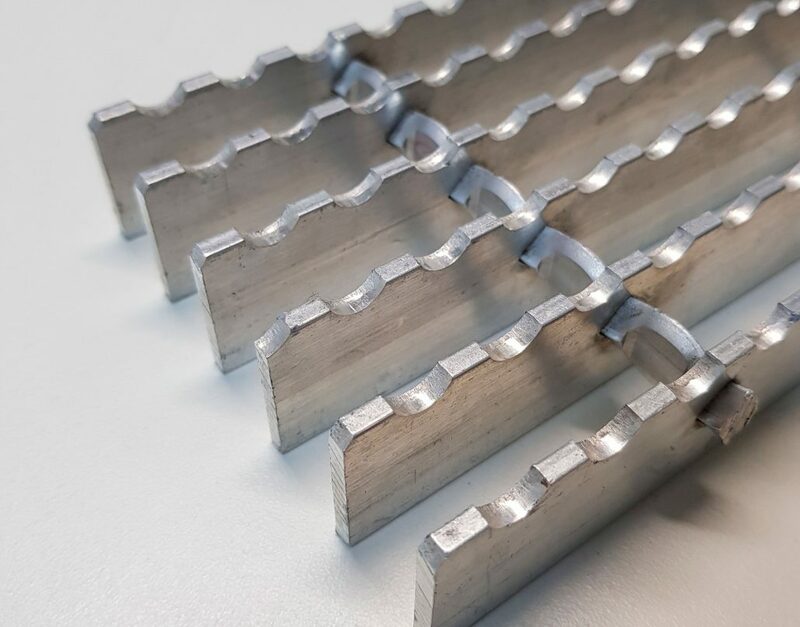 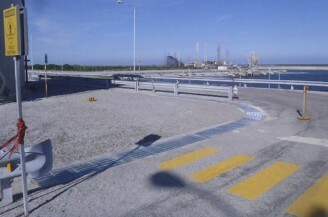 This is achieved through high current and high mechanical pressure discharges, fusing the molecular elements of both components without placing filler material, as it occurs in the arc welding process. 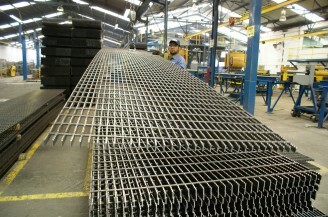 The forged welding process guarantees an homogeneous product of high quality and resistance. 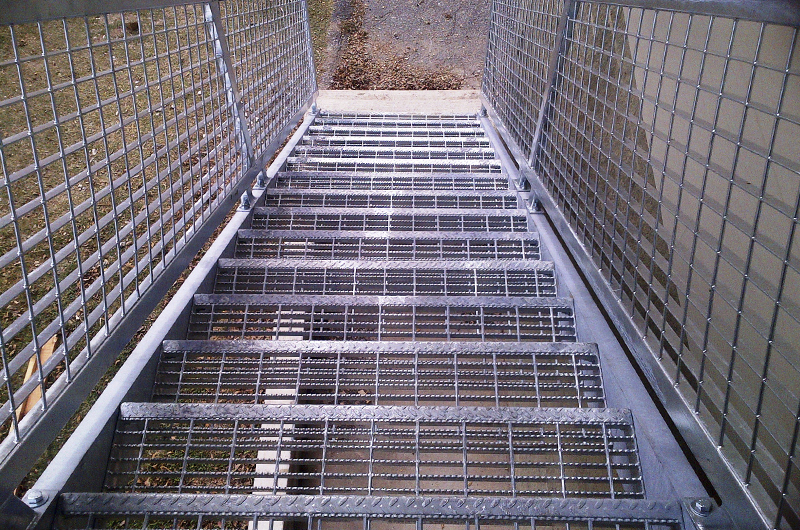 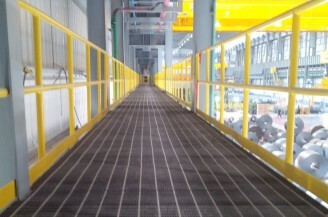 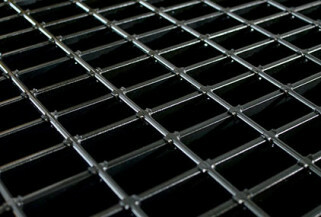 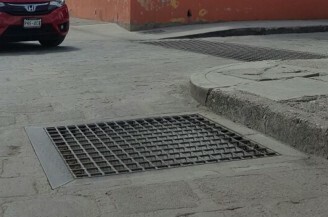 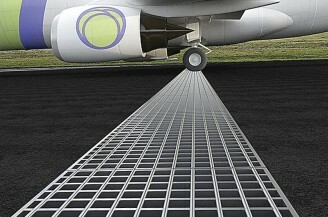 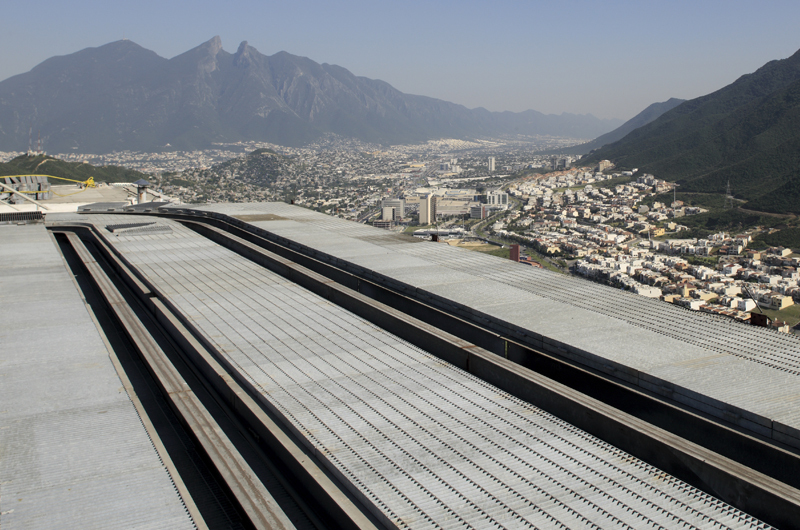 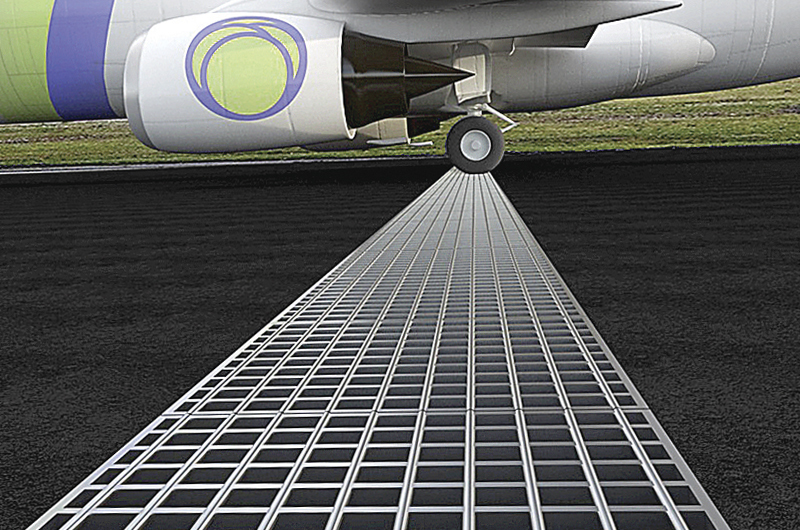 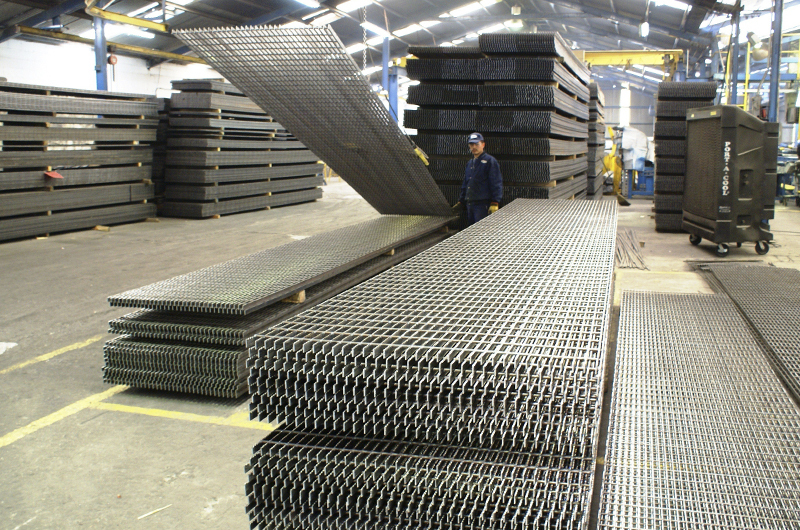 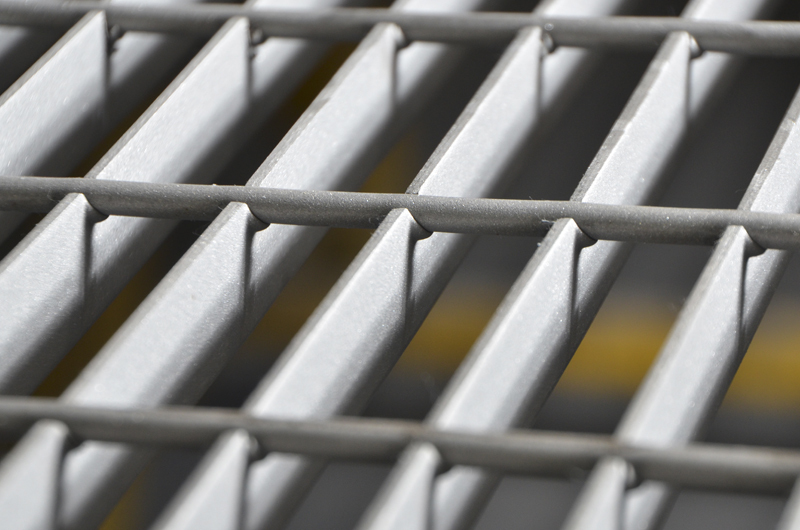 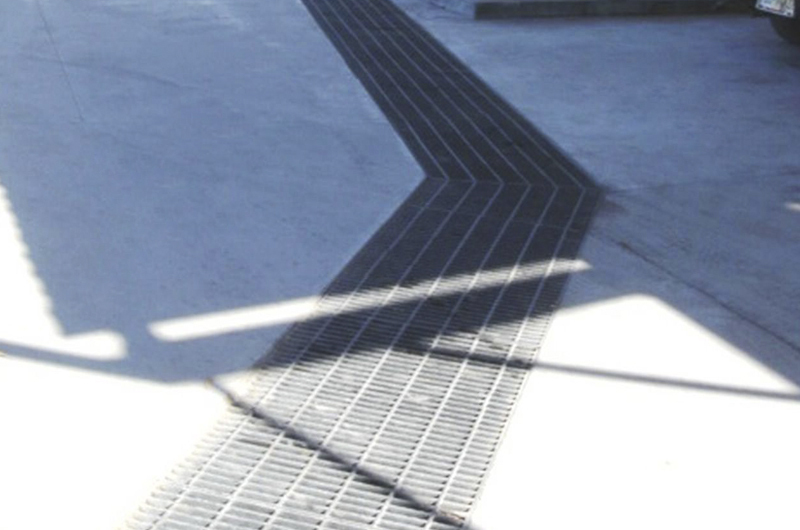 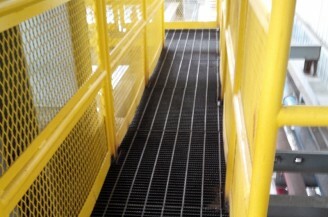 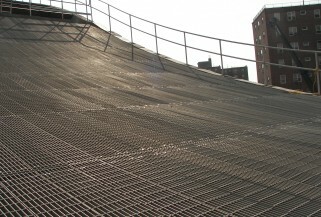 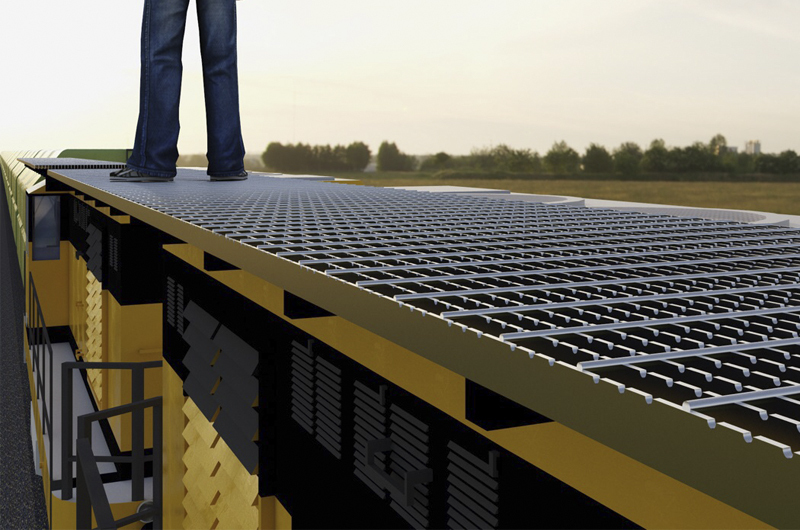 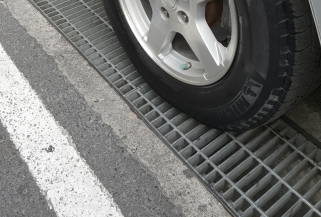 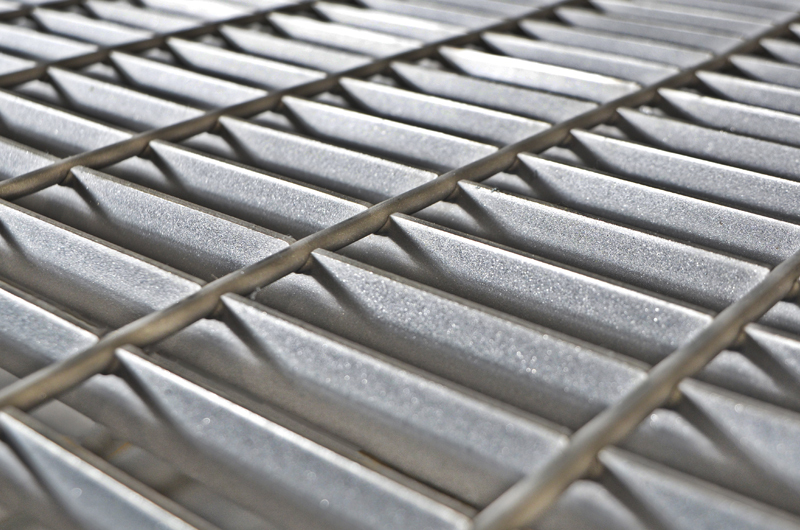 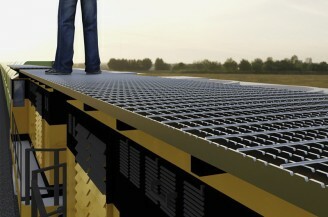 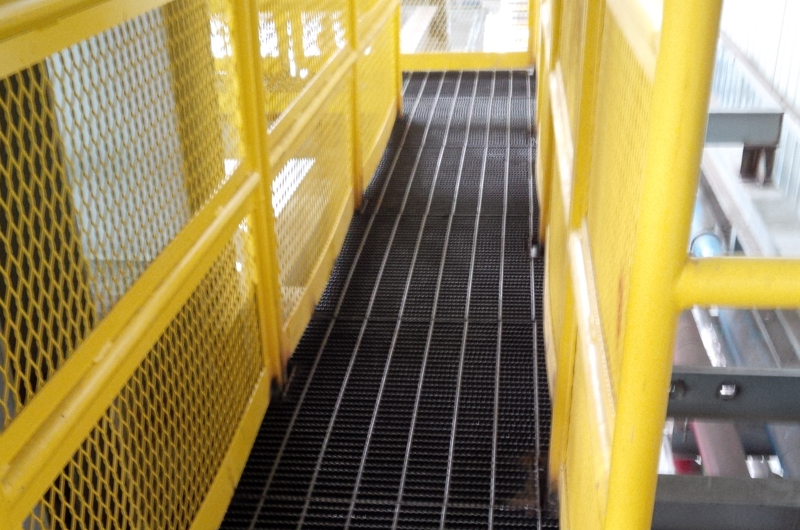 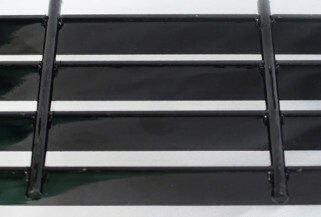 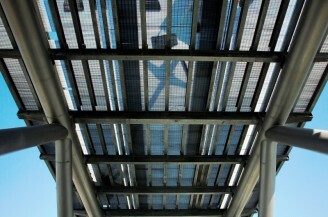 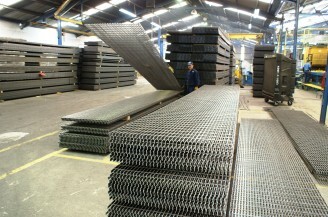 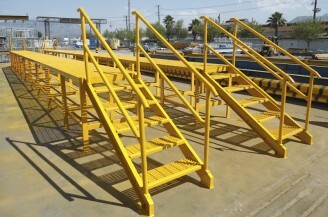 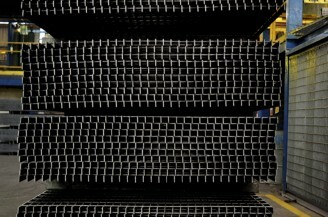 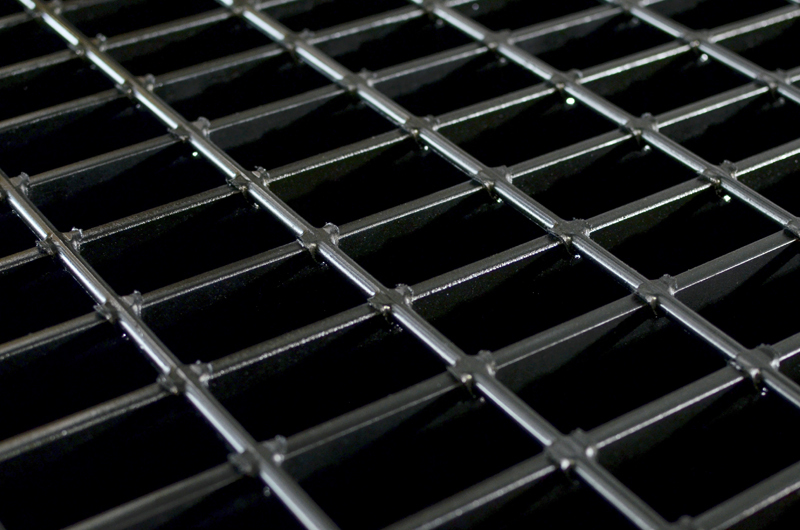 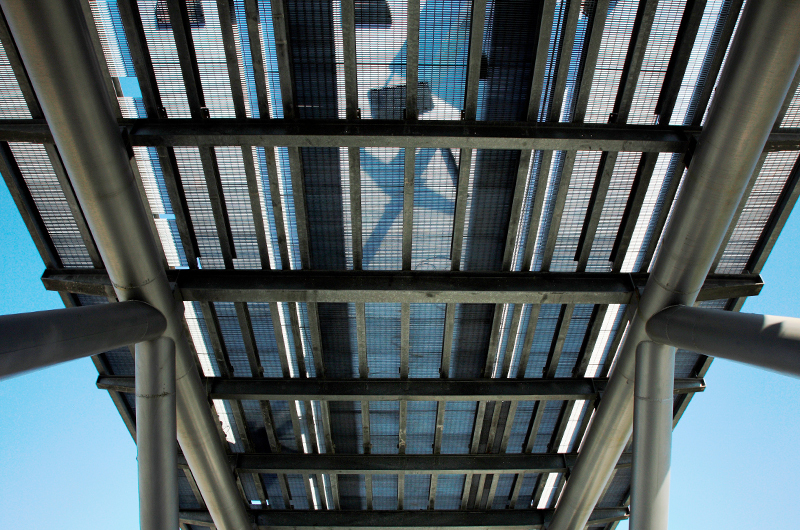 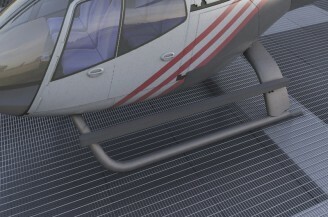 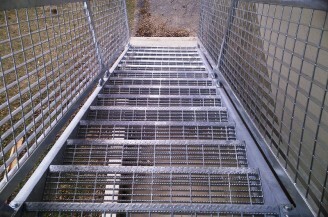 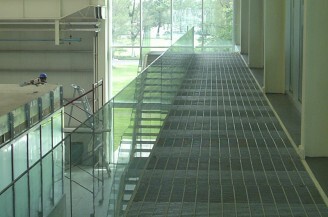 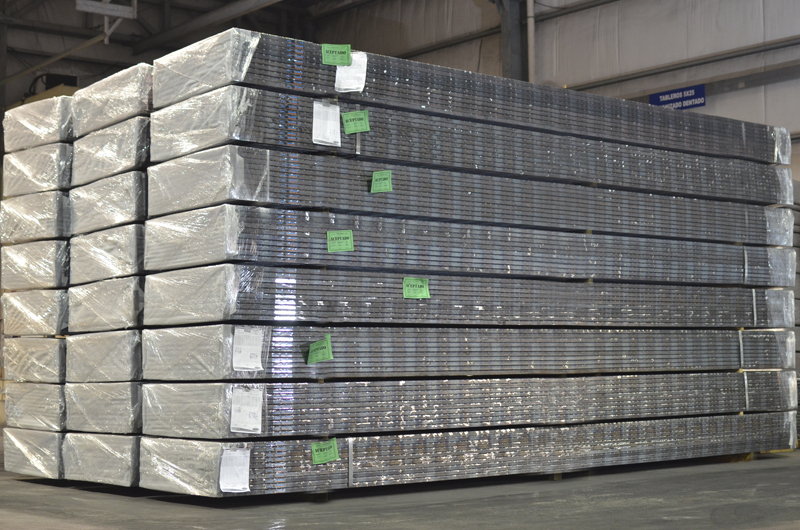 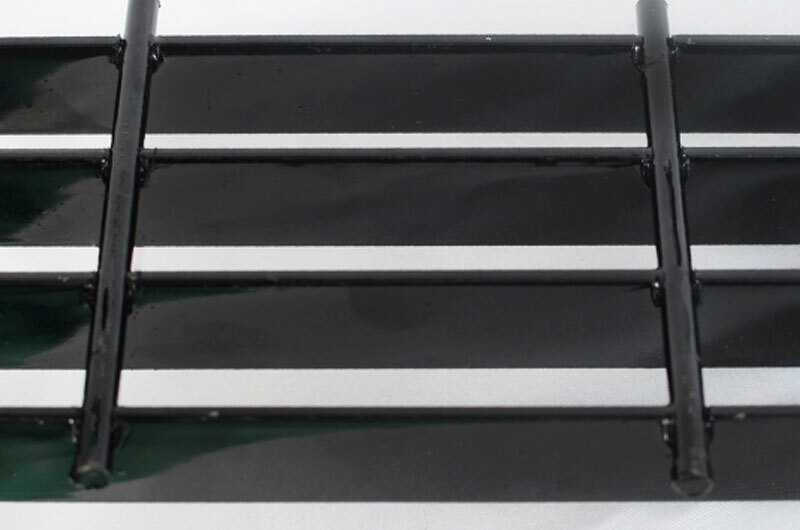 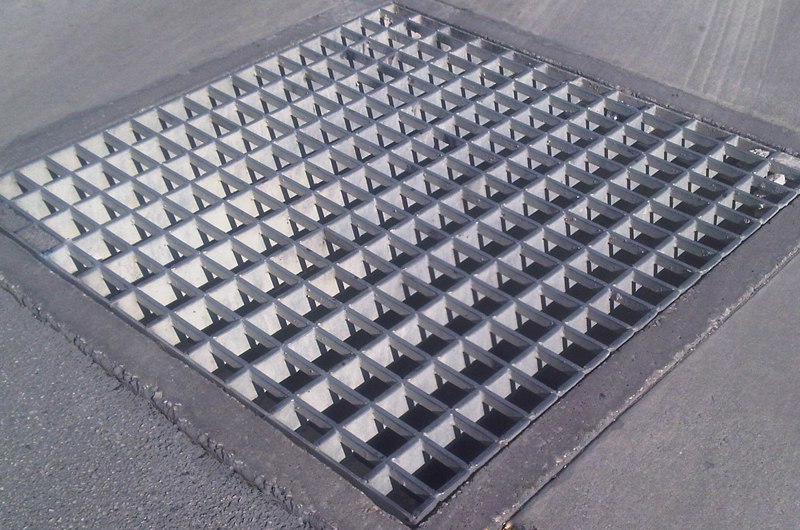 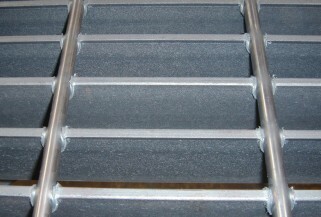 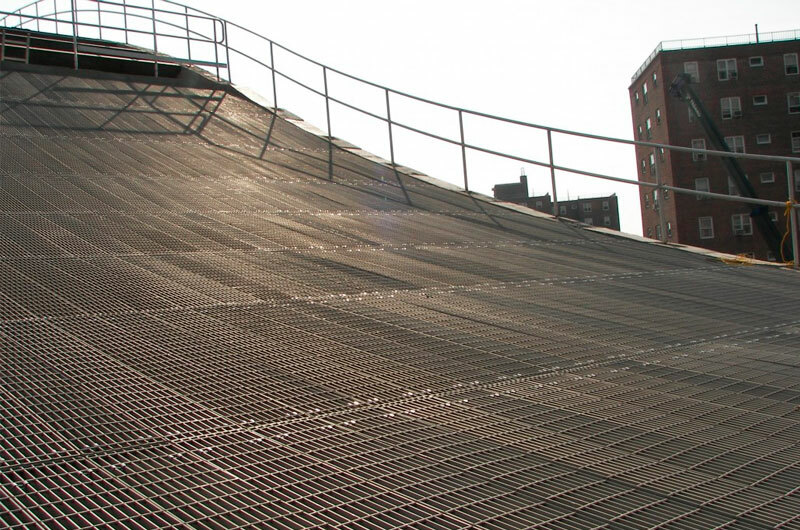 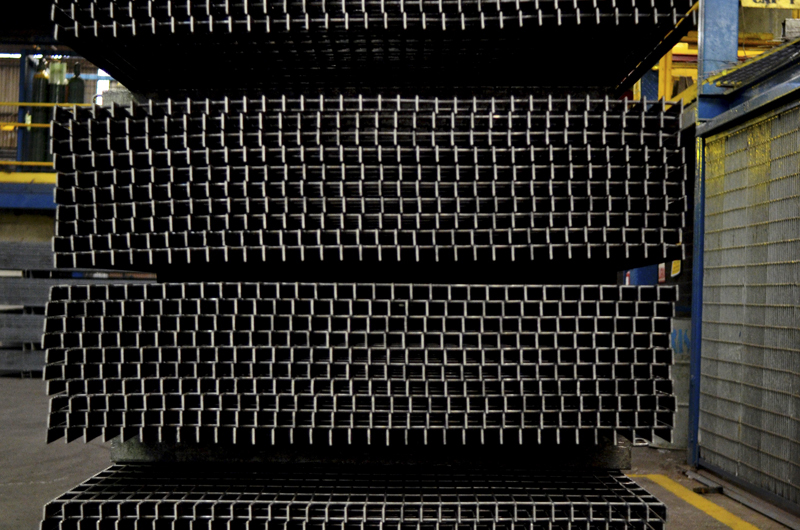 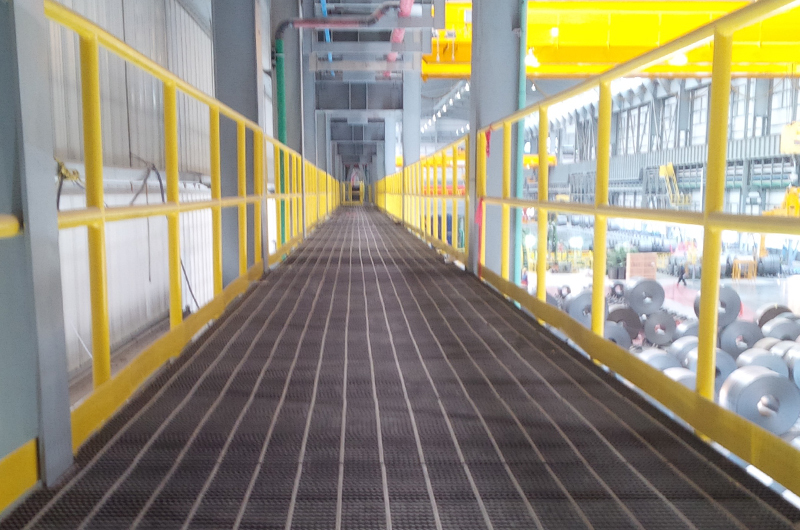 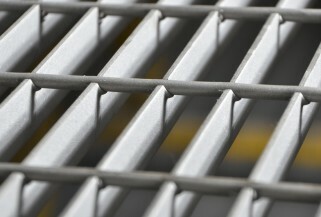 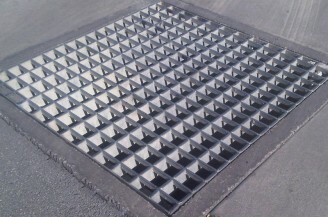 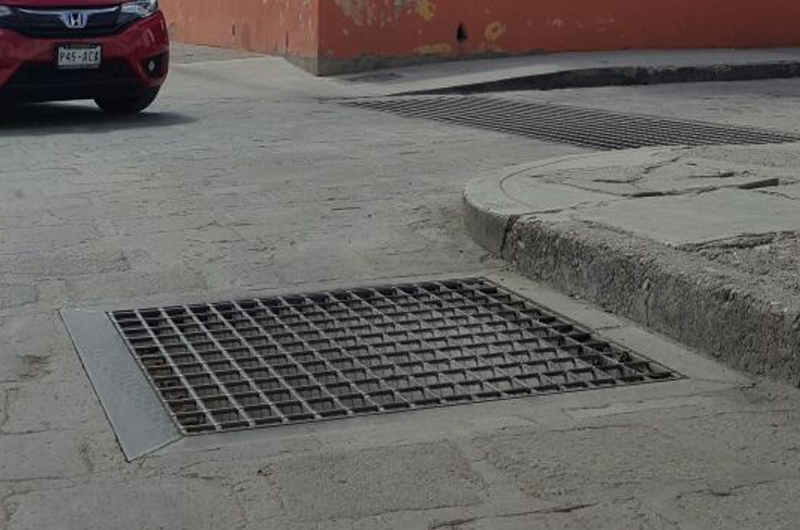 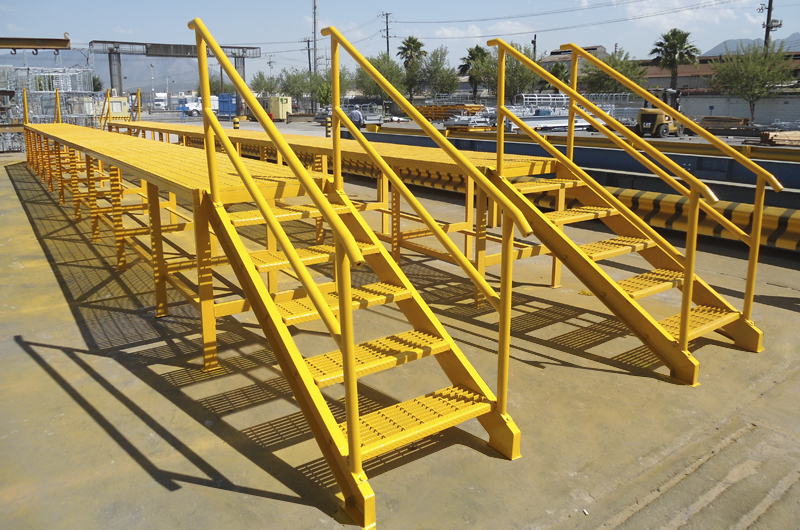 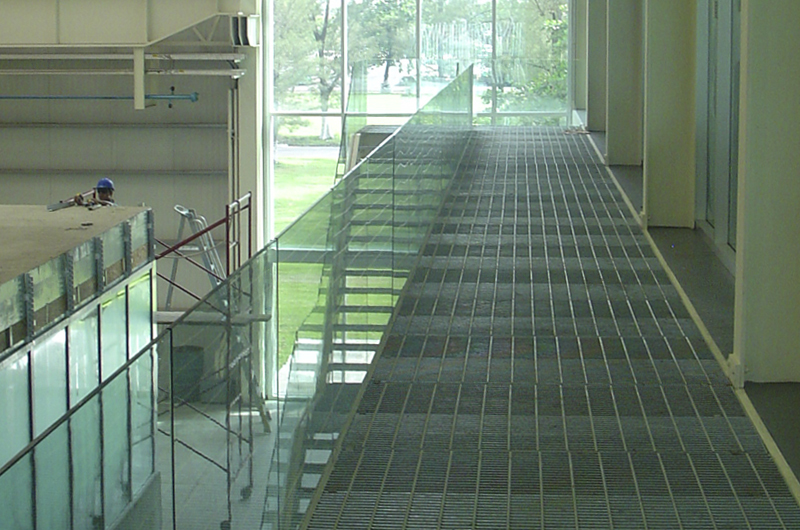 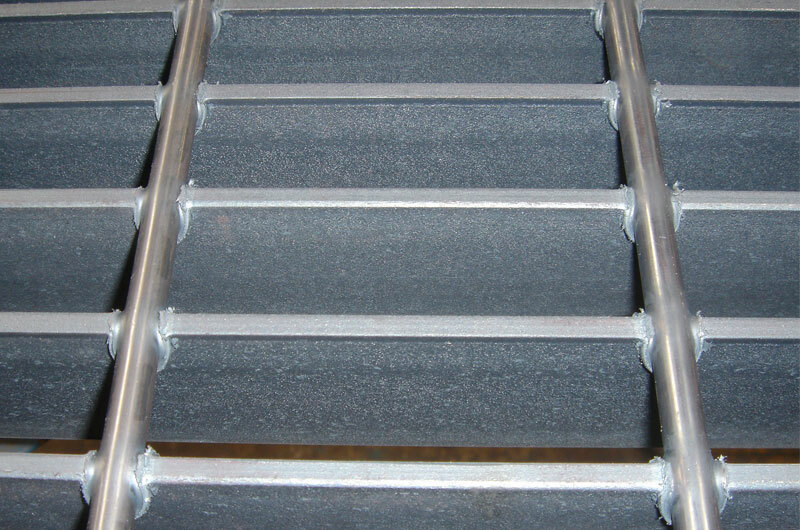 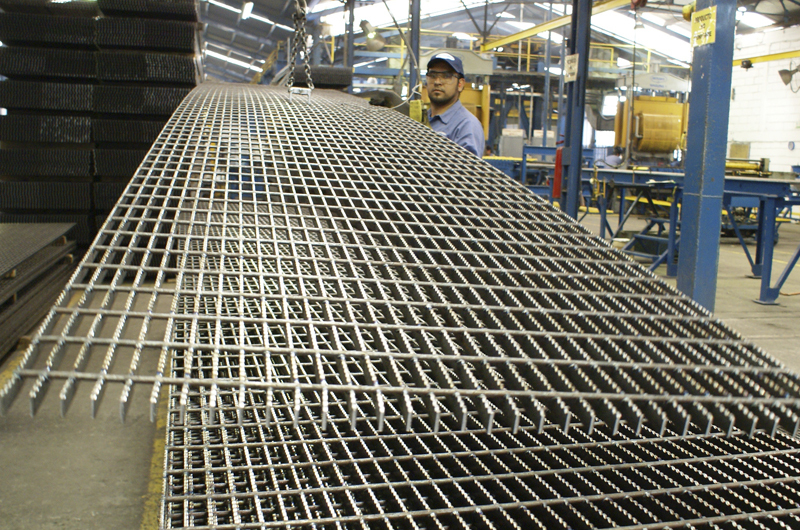 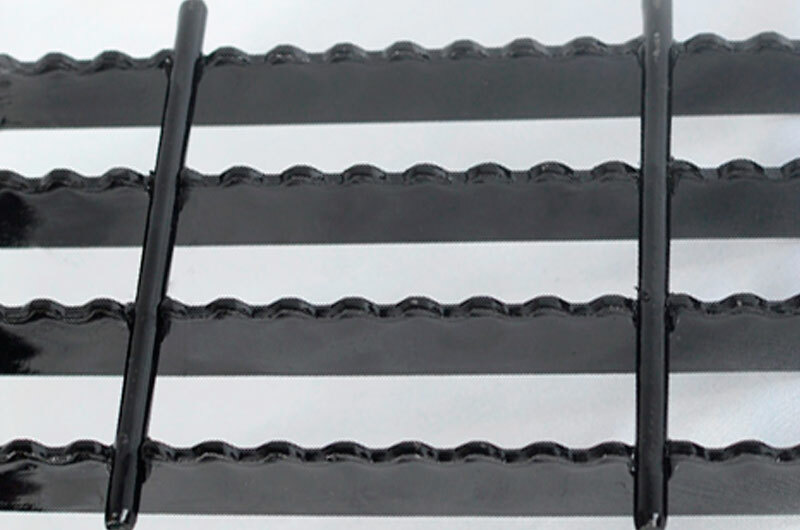 We manufacture our Steel Bar Grating based on the most strict quality standards.